We begin with a thorough analysis of your employer benefit plan. This helps us discover your special needs, so that we may develop a precise profile of your company which then allows us to define and narrow our search for the best possible fit with benefit carriers. We will request proposals, review all the appropriate options for you and create a strategy tailored for your needs. At FBA, designing a health and welfare program that works for our clients and their employees means providing a full range of products and services -- from plan design and marketplace analysis to ongoing service. Clients are assigned a dedicated account manager to assist with the administration of your employee's questions and claims. We provide both employer and employee level support. 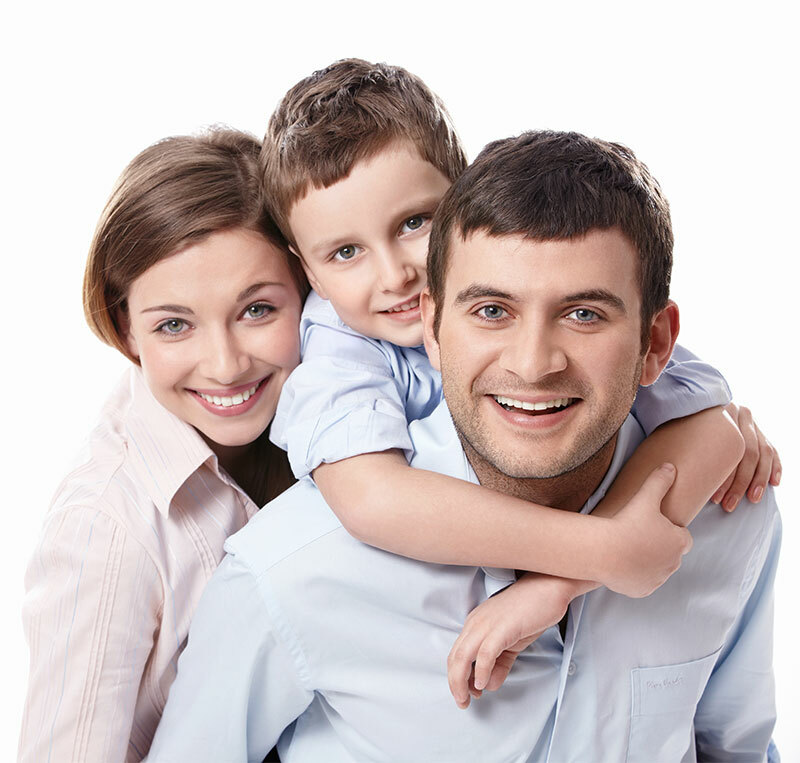 Employees and their families are always welcome to call Frates Banefit Administrators.